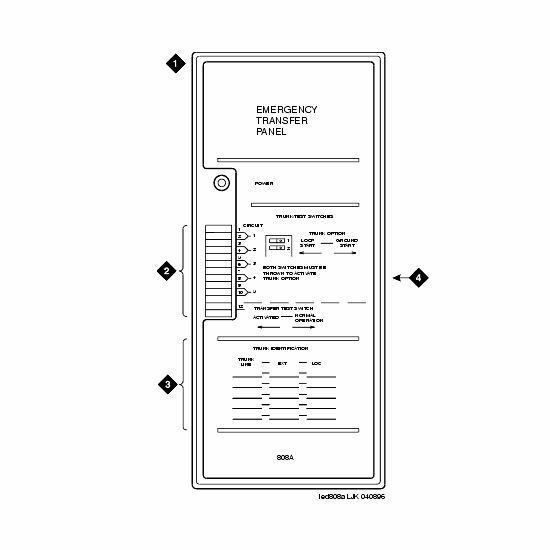 The 808A - Emergency Transfer Panel - Avaya Definity is available for immediate shipment. In addition to the 808A - Emergency Transfer Panel - Avaya Definity we offer a full range of Avaya Communications Products and Services. If you are looking for a 808A - Emergency Transfer Panel - Avaya Definity or other item, please contact us today at 1-800-955 6082 to see how we can assist with any of your communications equipment hardware needs. If you have a 808A - Emergency Transfer Panel - Avaya Definity or other related equipment available for sale, please contact us. We will make you a competitive offer for your 808A - Emergency Transfer Panel - Avaya Definity or other surplus hardware equipment. We look forward to working with you to reduce the cost of your communications equipment or help you enhance the recovery for your surplus hardware.